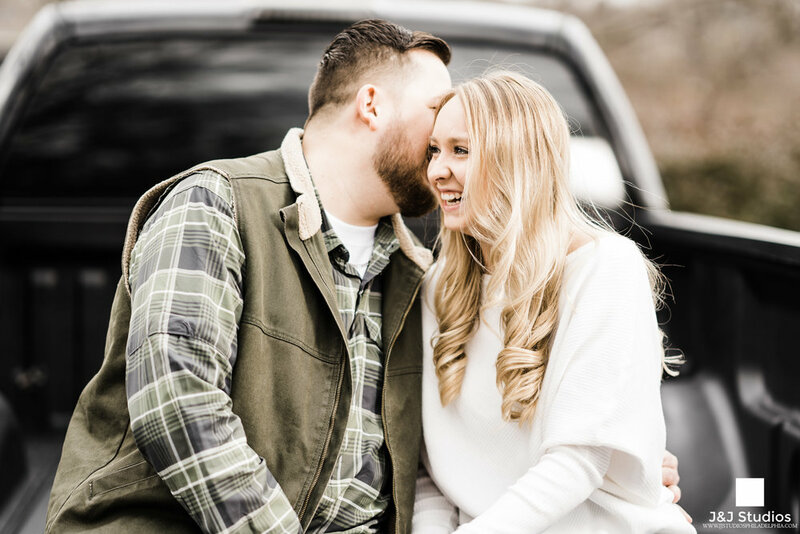 What’s Better than Epic Engagement Photos? Enter from now until April 10, 2019 11:59EDT. 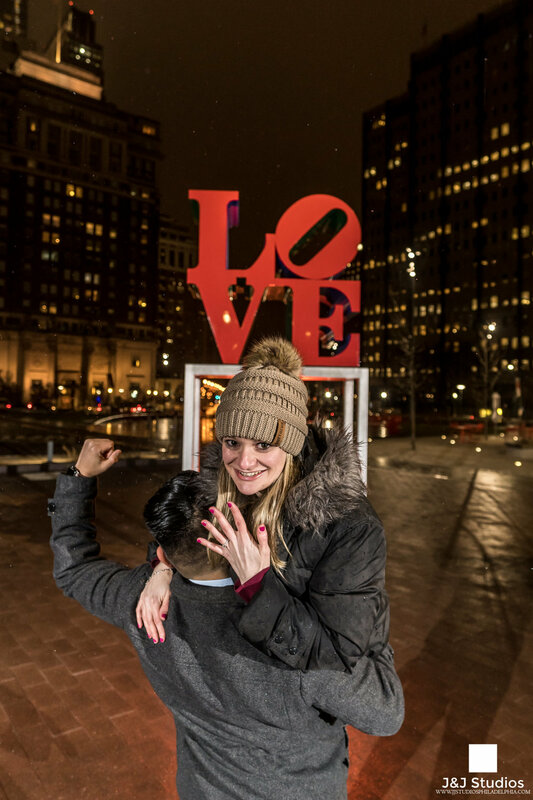 Engagement shoot must be within 1/2 hour radius of Philadelphia, PA. Couple must not already be contracted with a wedding photographer/videographer. Must commit to having hair and make up professionally done before your shoot. We can recommend a make up artist if you don’t know any. Additional images available to buy directly from your gallery. All images from your session are released to you with a wedding booking.